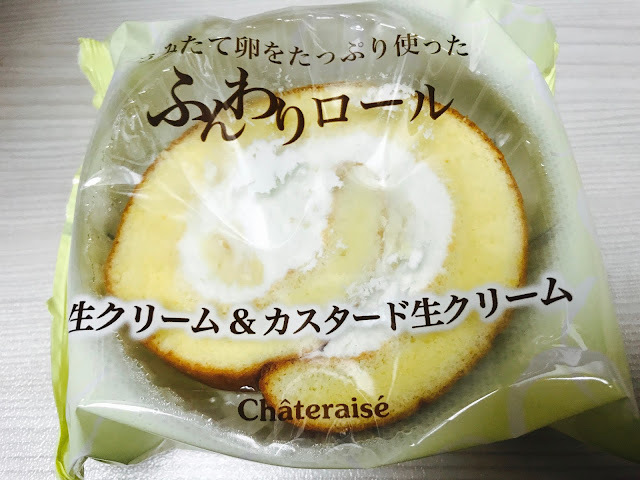 Chateraise originated from Yamanashi Prefecture and it is hugely popular in Japan with 460 stores around the country. 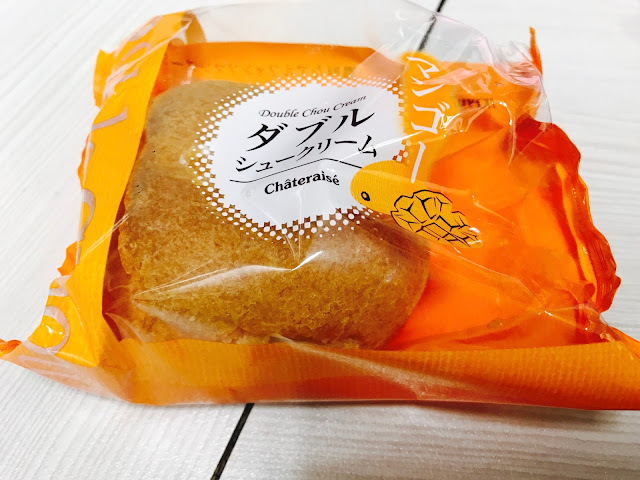 This popular Japanese patisserie brand landed in Singapore for the first time in 1 April 2015 and Chateraise proved its popularity in Singapore with 21 stores spread around this tiny island in just 2 years. Using high-quality ingredients sourced from Chateraise’s contract farms, Chateraise uses production method that brings out the best of out the fresh ingredients. I have read from SethLui and DanielFoodDiary that the Toa Payoh outlet is the only Chateraise outlet with seating, but Toa Payoh is a little out of the way for me, so I decided to make do with trying out some of Chateraise’s signatures at the newly opened CityLink outlet. 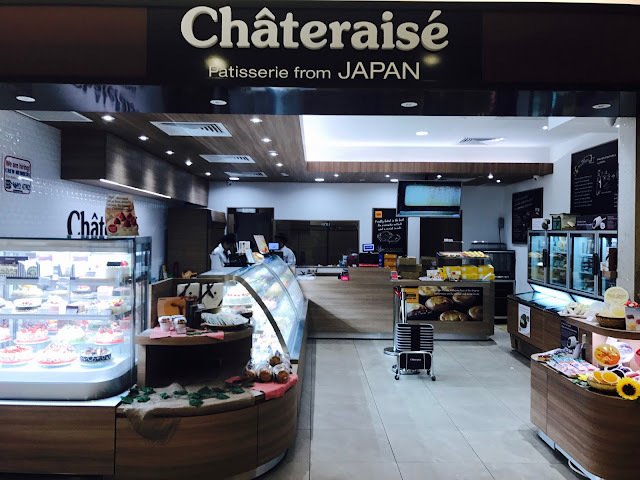 Chateraise’s CityLink Mall outlet features glass display cabinets showcasing cakes, pastries, baked goods, Japanese confectioneries, rice cakes, chocolates, pan pizza, wheatless cakes, low-glucose cakes, frozen sweets and ice-cream. Fluffy Cream Roll is one of the bestsellers at Chateraise and it is not difficult to understand why. Light and rich whipped cream are accompanied by a soft and fluffy cake that reminds you of fragrant full-cream milk. Every bite melts in your mouth and you can’t wait to take the next bite. Double Fantasy Mango is called so because it contains Hokkaido fresh cream and custard cream of your choice which is mango for this one. It reminds me of Hattendo Cafe’s Cream Buns but with heavier cream filling and a rich mango flavour. 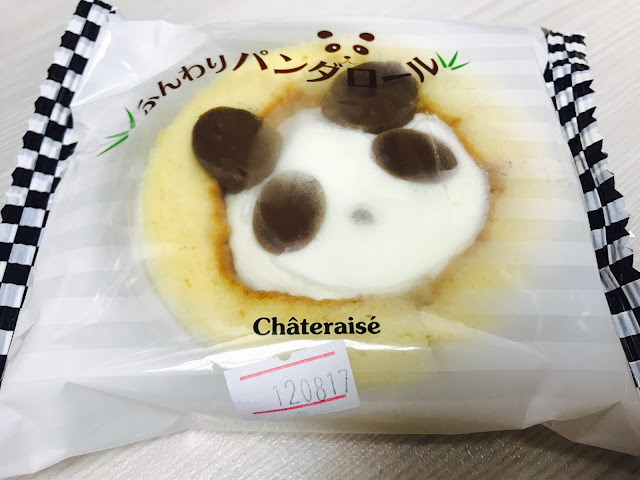 Panda Roll is pretty similar to Cream Roll except this one has Hokkaido fresh cream in the middle of the cake in the shape of a cute panda. Not much difference in taste. I recommend not getting this if you have already gotten the Cream Roll. 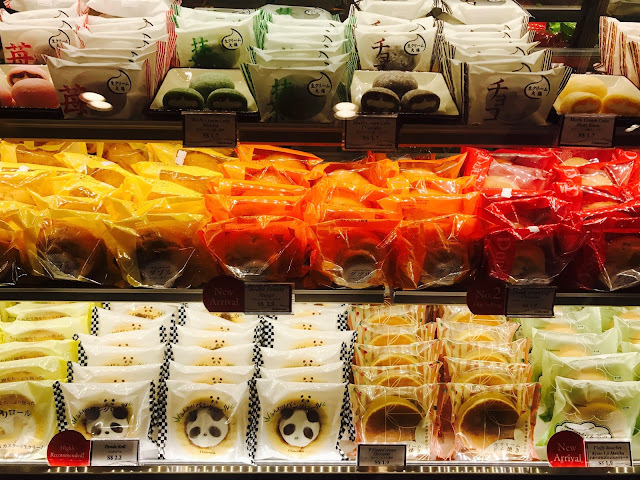 Taiyaki is a classic Japanese snack that is also available at Chateraise. Chateriase added ice-cream and named it Taiyaki Icecream Uji Vanilla. 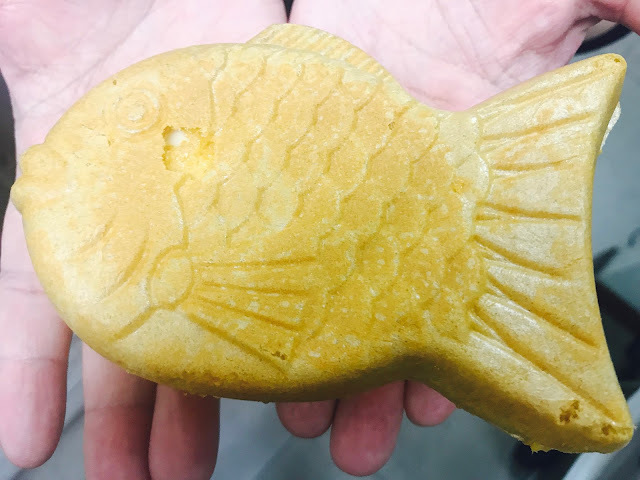 The fish-shaped snack is filled with Hokkaido akuzi red bean paste and matcha ice-cream. You get the sweetness of the red bean paste and the creaminess of vanilla ice-cream. There is also Taiyaki Icecream Uji Matcha for those of you who love Japanese green tea. 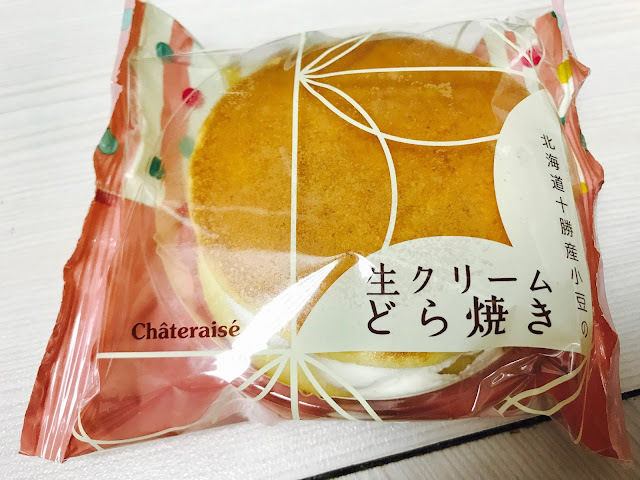 Whipped Cream Dorayaki is filled with Hokkaido red bean paste and Hokkaido fresh cream sandwiched between two pancake-like patties which are made from Castella. This is the premium version of the humble dorayaki and the Hokkaido fresh cream gives it a creaminess that makes it all the tastier. Chateraise also sells ice-cream in the forms of the bar, cup, Monaca (biscuit) and cake. 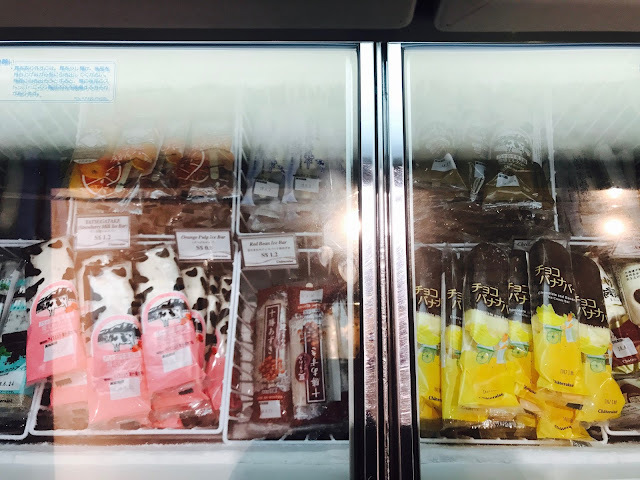 The ice-cream popsicles are $0.80 – $2.50 per piece while the ice-cream tubs are $2.50 – $3.20 per tub, available in many amazing flavours. There is also Frozen Jelly in Orange, Muscat, Mango, Grape and Melon flavours. 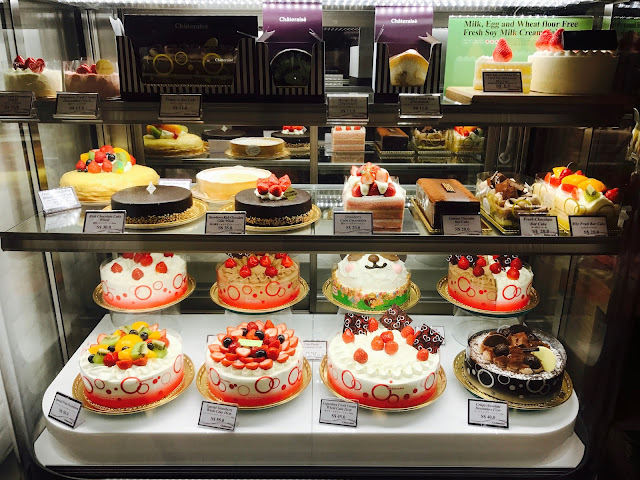 Although this is my first encounter with Chateriase, I have already fallen head over heels over this Japanese chain patisserie. 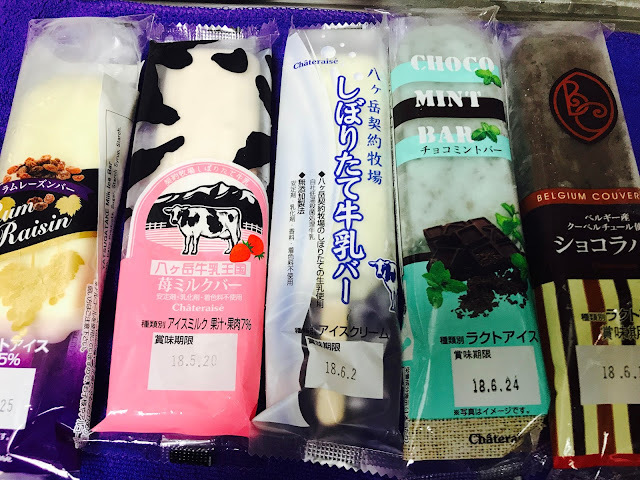 Japanese products are known for their quality and Chateraise’s ingredients are sourced from contract Japanese farms so I can assure of the quality of the ingredients. Chateriase products come in cute designs and simple yet aesthetically-pleasing packaging. 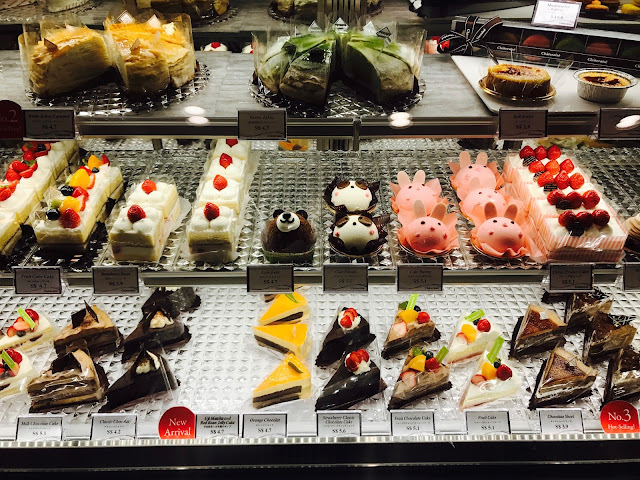 Everything is reasonably priced, so I can enjoy the sweet treats without any guilty feelings. There are 21 Chateraise outlets in Singapore, so you are never far from one no matter which part of Singapore you are in. Addresses of all 21 Chateraise outlets in Singapore can be found on Chateraise website and Chateraise Singapore Facebook page.